With over 6 years of experience in the Indian education industry, TimeToSchool offers a wide range of service that cater all the needs of educational institutions. Browse through some of our top services to know more. Know about our long and successful journey in bringing innovation and technology into education. Understand how we empower schools and parents with a clear vision about the future. TimeToSchool has given our organization great support. I am thankful for the exemplary service provided by the team. TimeToSchool has revolutionized the way our school management works. The process of application is so easy for the management. All the other features have now made it essential for the school and also our parents. 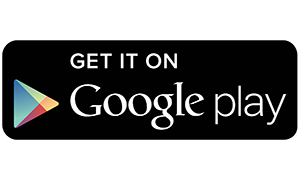 TimeToSchool application for school management is an excellent resource to rackle academic issues of any campus. We are happy to state that till date all features have been running smoothly without any complication. I am happy with TimeToSchool application. Any issues we have had have always been dealt with promptly. Fill in this simple form and we will contact you within the next 24 hours. Don’t worry, your information is safe with us. 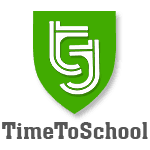 Come Join the Ever Growing Community of TimeToSchool Users.